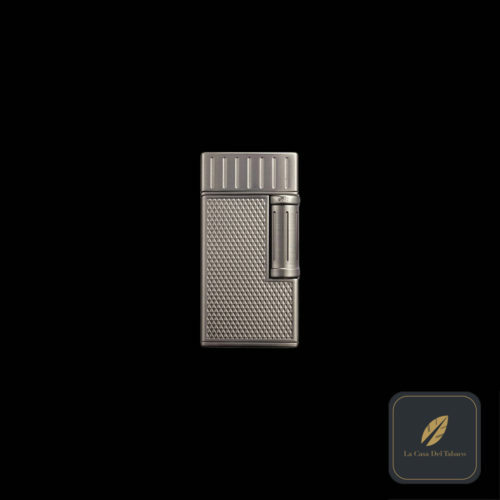 The Alec Bradley Table Top “The Burner” Lighter is a large, wind-resistant lighter designed to sit on your table and wait until you get the urge to quickly light your favorite stogie. 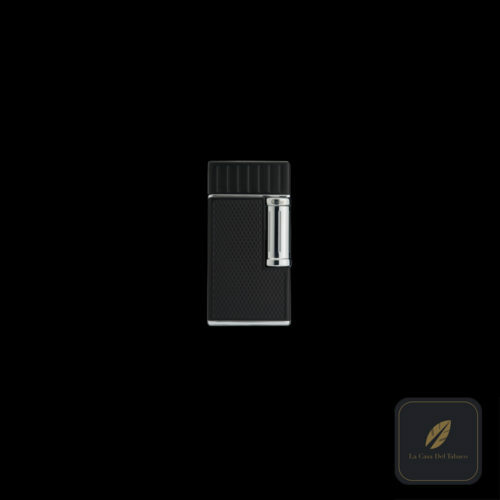 With its Bunsen burner flame and single action ignition, this lighter is not only gorgeous but also convenient. 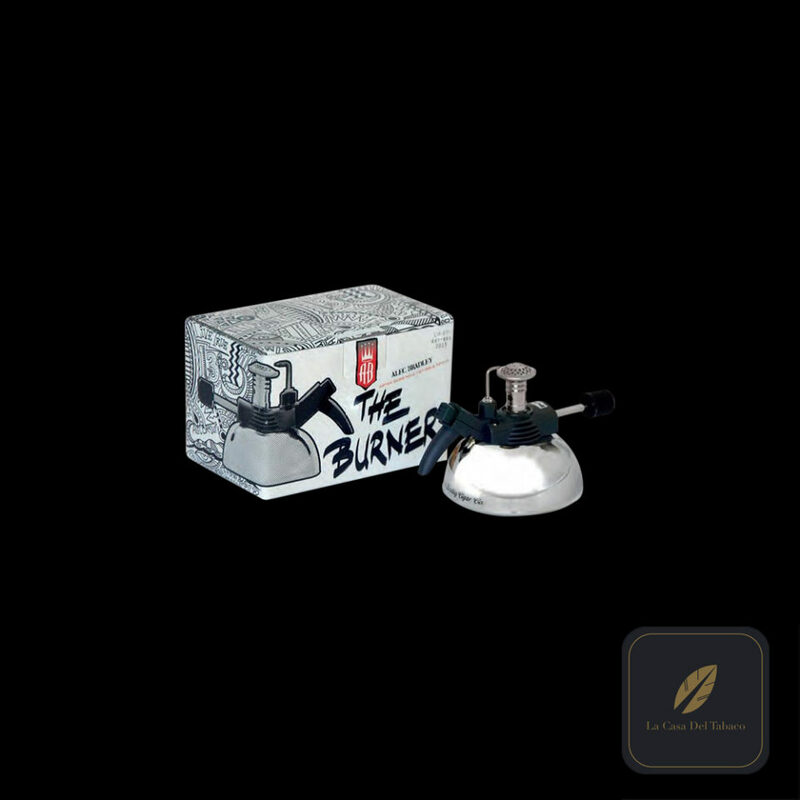 Also features an easy fuel adjuster and a 1.4 fl oz butane fuel canister. 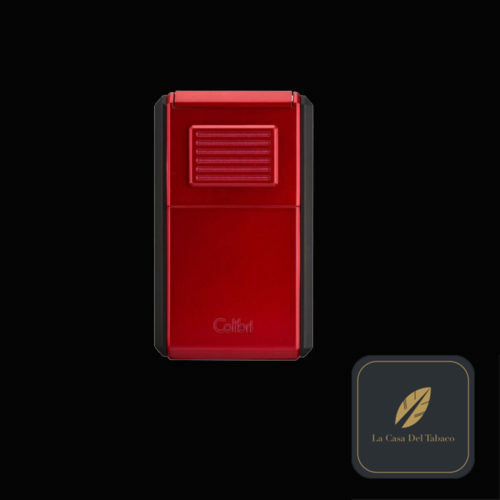 To operate, just open the valve atop the canister and click the switch. Close to extinguish the flame.